After completing a Masters in Real Estate from The University of Reading and working for a niche healthcare developer, Jack joined Chandler Garvey in Spring 2017. 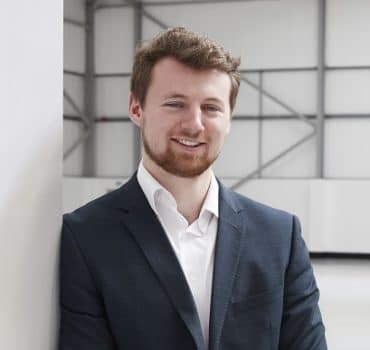 Assisting with various professional and agency instructions across the Greater Thames Valley, Jack will be sitting his APC this autumn with a view to becoming a Chartered surveyor. In his spare time, Jack enjoys an active lifestyle playing and watching rugby, hiking, paddle boarding, cycling and going to the gym.